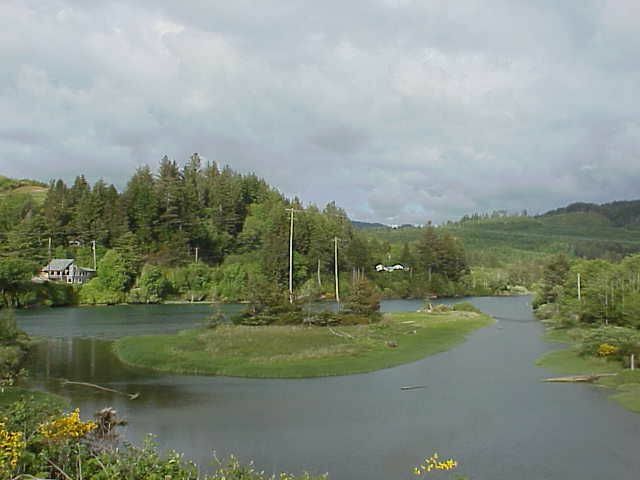 Hwy 229 follows the Siletz River for several miles before continuing south through the town of Siletz and reaching Toledo, 7 miles east of Newport. Siletz is the site of the annual Nesika Illahee Pow Wow in August. At Strome Park, the river almost doubles back on itself; rafters can float downriver about 5 miles and end up less than a mile from where they started.